Bare PLA Hot Cups, White w/Leaf Design, 10 oz. 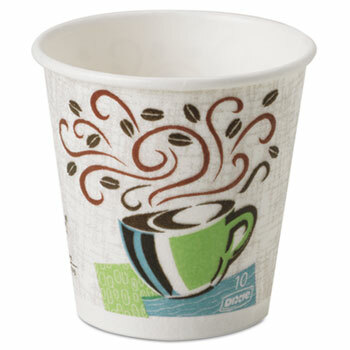 Bare PLA Hot Cups, White w/Leaf Design, 12 oz. Bare PLA Hot Cups, White w/Leaf Design, 16 oz. Bare PLA Hot Cups, White w/Leaf Design, 8 oz.